I haven't done a beauty bargain post since way back in November when I was raving about the Aldi Carino Hairspray but that can step aside, there's a new product in town. 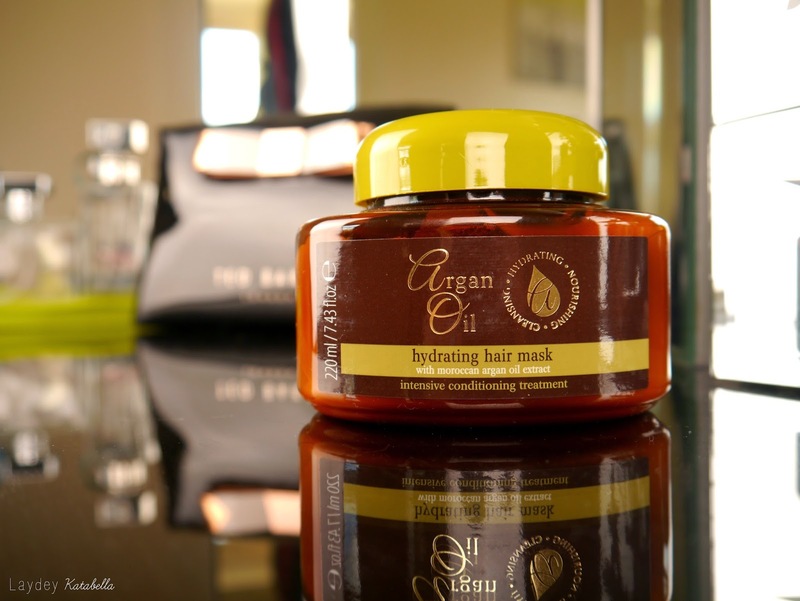 Meet the Argan Oil hydrating hair mask. I picked this up in my local Original Factory Shop when perusing for mundane crap. The £1 sticker smacked across it lured me in and I thought, why not? At £1 if it's rubbish you won't loose sleep about it. I was very pleasantly surprised when I came to use it. Firstly the smell is pretty lovely and the texture is super thick and creamy- perfect for smothering my ever thirsty locks. It says to leave in your hair 7-10 minutes before rinsing which I do, sometimes for longer and give it a good old comb through. After rinsing out it leaves my hair much more manageable and silky soft- even my split ends. The first time using it I half expected it to leave my hair feeling greasy but it's just the right amount of moisture. I bloody love this stuff and it's lovely scent lingers all day after washing- oooh yeeeah. So for £1 I really don't think you can go wrong. I'm using it every 7-10 days to give my hair little treat and I've certainly noticed a difference. I absolutely love this stuff. It's this and my conditioner with Moroccan argan oil that are the only two things I've ever found that really keep my hair from drying out... and believe me I've tried everything. 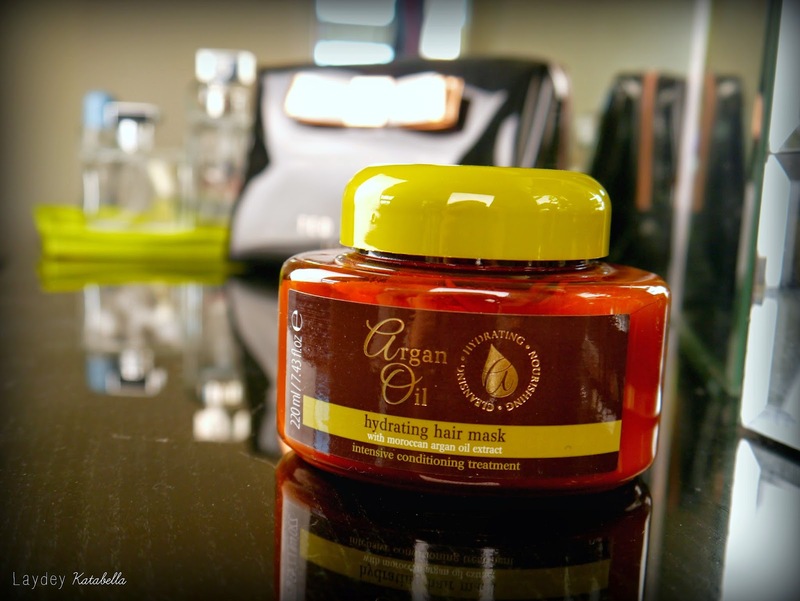 Argan oil is some magical stuff, for me anyway.